Create & capture those fun moments you want to remember forever. They say laughter is the best medicine and we all thrive on great relationships. We thought, what better way to capture both of these essentials than bringing a booth to your special event. 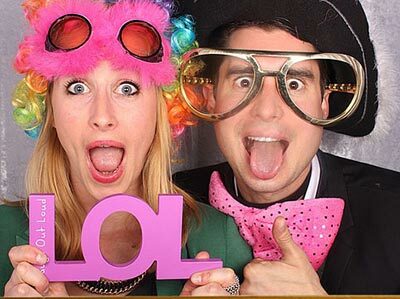 We bring the fun and you and your guests keep the memories. The photo strips and the album are a great memento and treasured keepsake. We love our job (if you can call it that!) Interacting with great people, laughing all night and capturing those wild antics (it’s funny, no matter how old you are dressing up is so much fun). 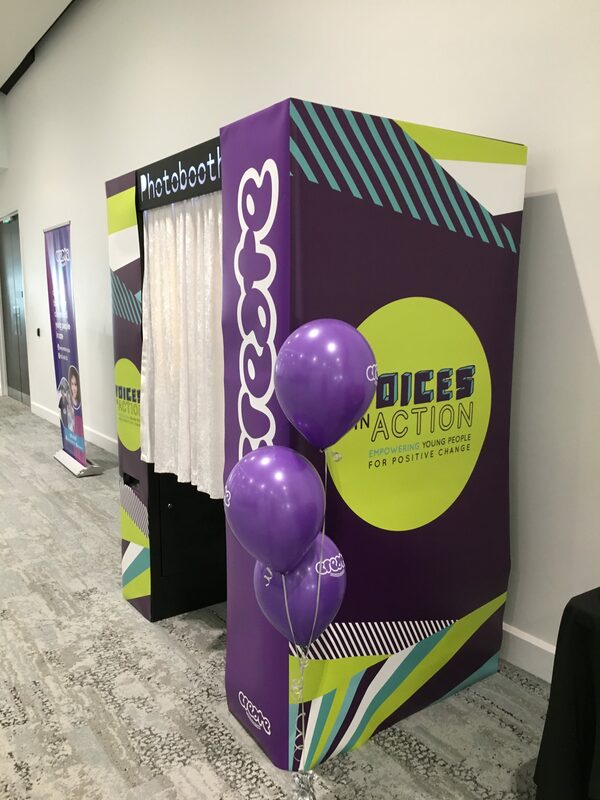 Ask us about having a photo booth at your next event. 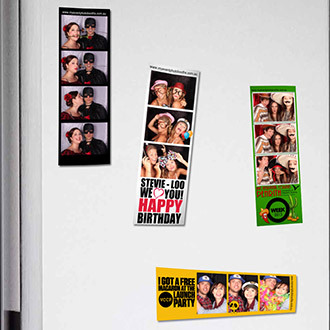 Check out My Event Photobooth inclusions. View photo strips from happy customers. 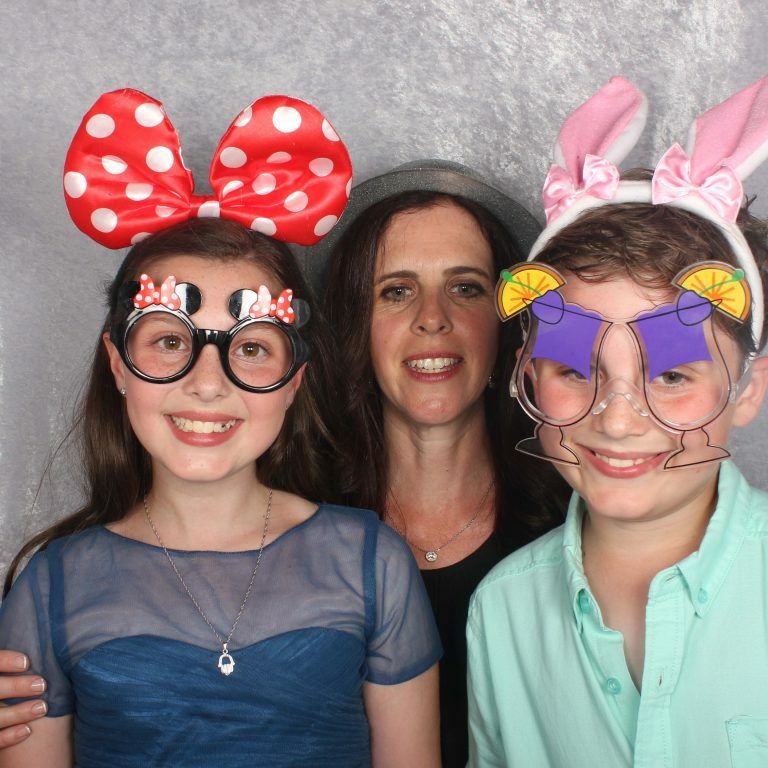 We offer a photo booth hire in Sydney and Central Coast – as far as Newcastle, Penrith / Hawkesbury & Campbelltown, and what better way to capture those fun times with family and friends than with a photo booth. 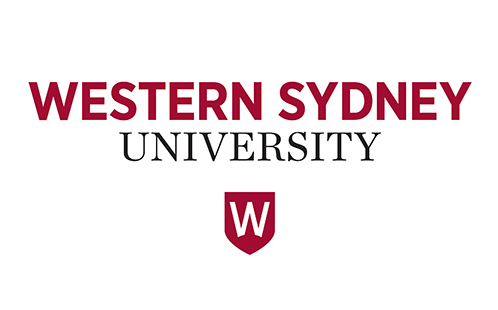 Whatever the occasion in Sydney: Weddings, Birthdays (especially those milestones – 21st, 30, 40, 50), School fetes, Graduations, Corporate Events, Product Launches, Christmas Celebrations, Bar Mitzvah’s, we can help you create and capture those great moments that you want to remember forever. 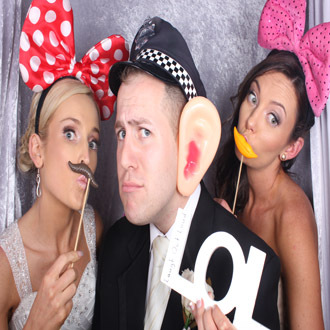 Our award winning, Australian made photo booths are in a class of their own – they have that Classic look, with style, that your guests will love. You can have them fully enclosed (so you have the privacy to let your hair down and go crazy or get up close & personal!) and hold up to 8 adults at once. They can also be an open booth to cater for those larger crowds. 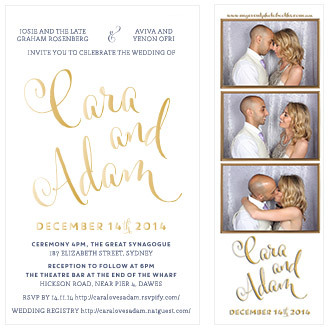 We customise your photo strips to match any invite, poster or theme and the booths can be branded to suit your needs. We have a great variety of props and, of course, an album to be filled with those memorable moments – a treasured keepsake for you. Thank you for all your hard work last night. The photo booth was a big hit with all the kids. I had a few come up to me this morning to thank me for organising it as they loved it. My daughter has some great photos of her and her buddies to treasure. Thanks heaps. 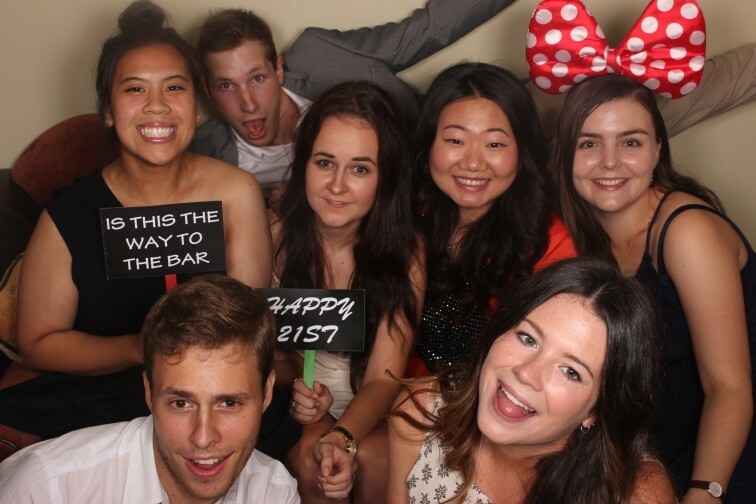 I’m so happy with the photo booth and how it all turned out. You did such an amazing job and have told everyone how happy I was with your company. 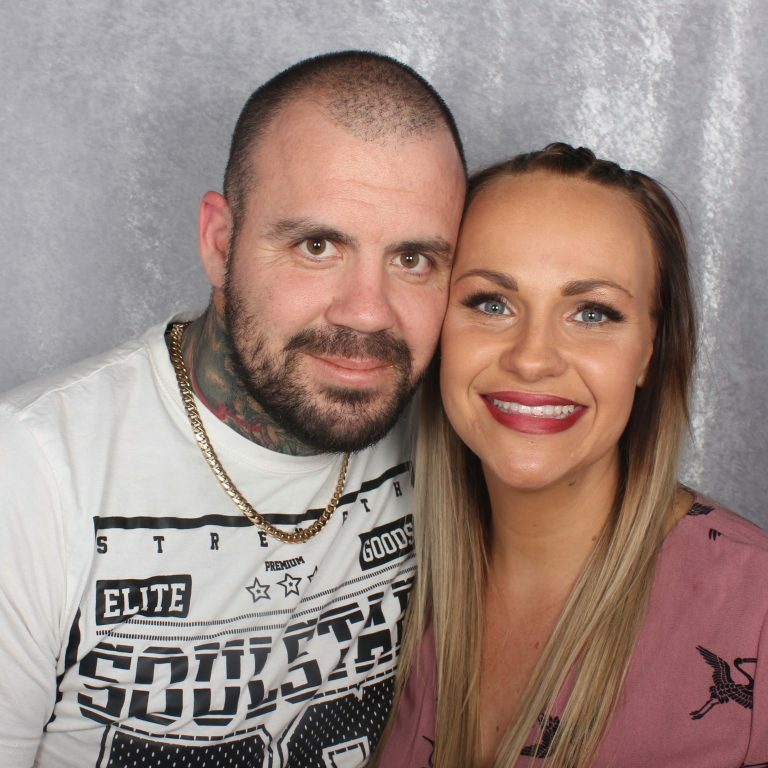 We have had many photo booths in the past and I would say yours would have to be one of my favourite. I will definitely recommend you to friends and family and will definitely use your booths in the future. 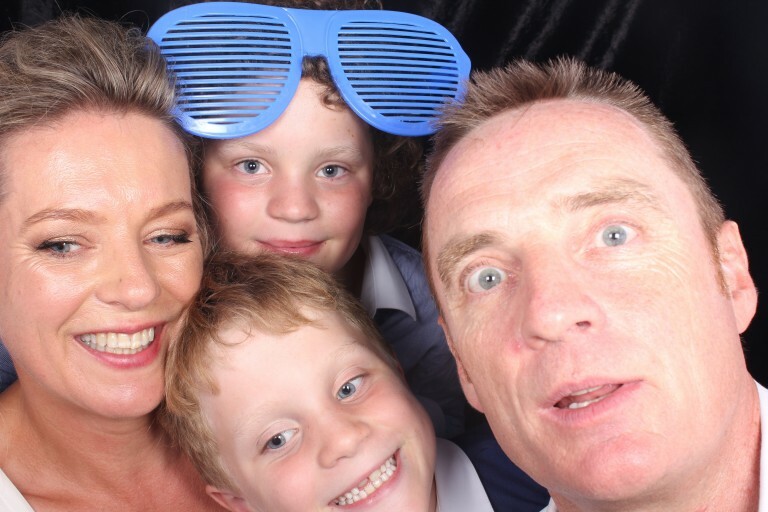 Thank you so much Linda, all the kids loved the photo booth again of course and great to have you back. 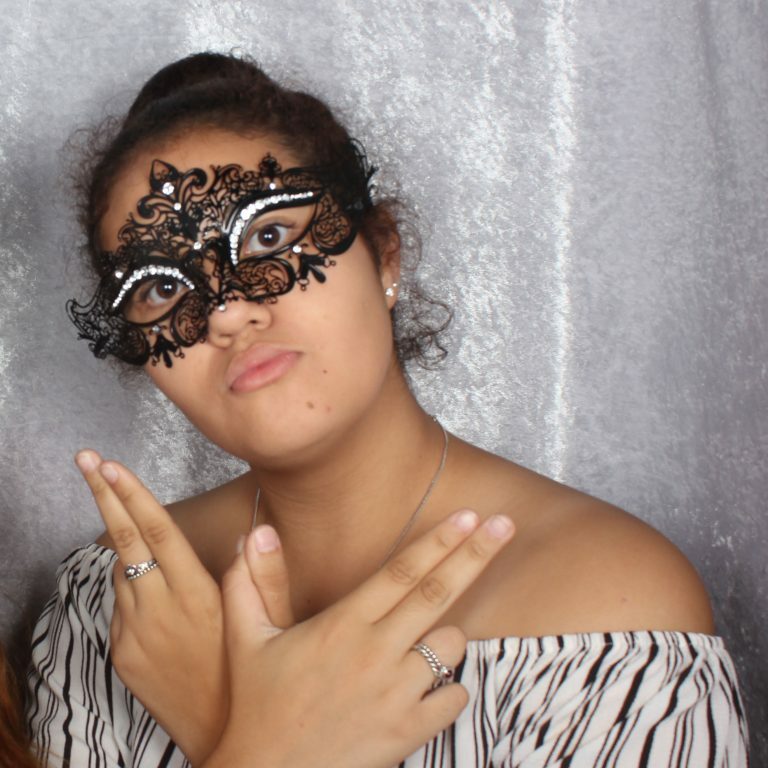 I want to say a huge thank you for being at Rhiarna’s Sweet 16th. You made it such a wonderful experience from the first point of contact until finishing up at the party. 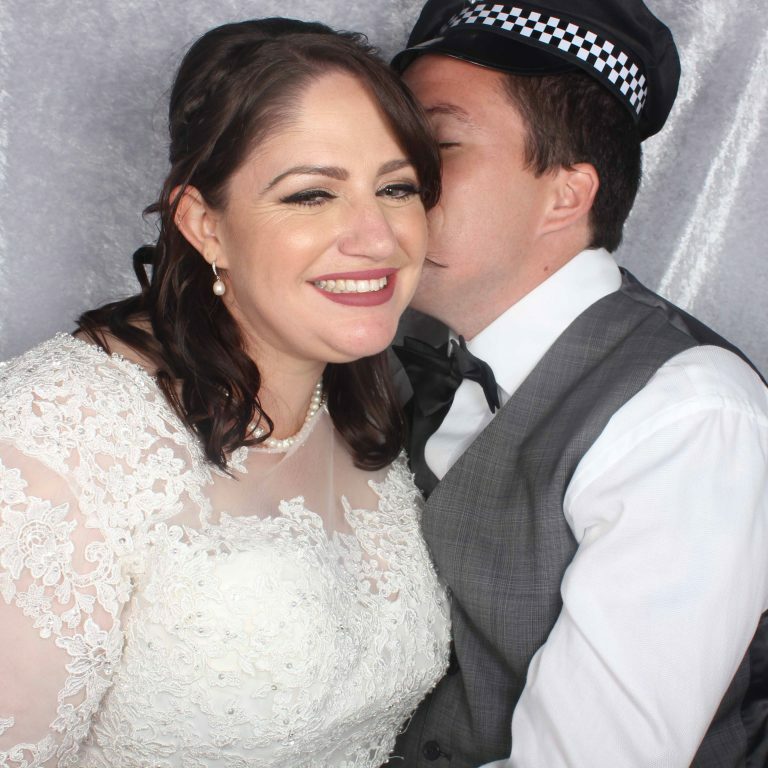 The photo strip design was above and beyond what we were expecting, as was the photo booth you provided. I will most certainly be recommending you and may have to find a good reason to have another party, just so we can get you back! Once again, I cannot thank you enough for your contribution in making Rhiarna’s birthday a fabulous success. 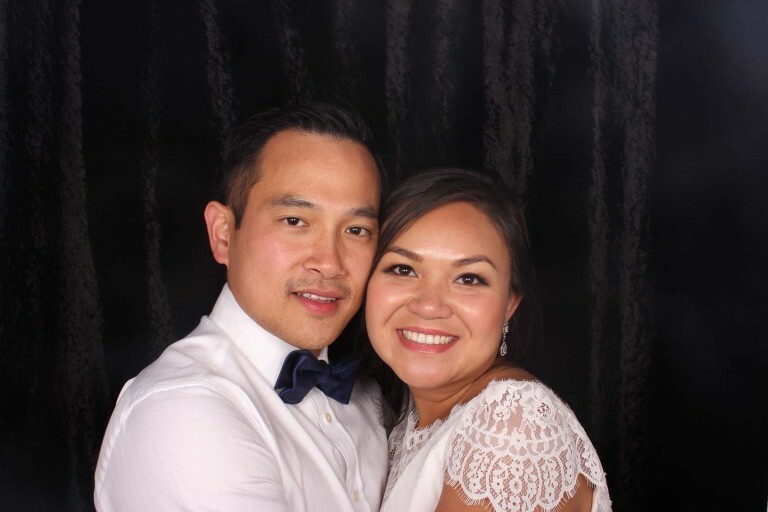 I just wanted to say a very big Thank you for organising the Photobooth for our function last sunday. It was a huge success and you did a great job controlling all the kids and adults etc. 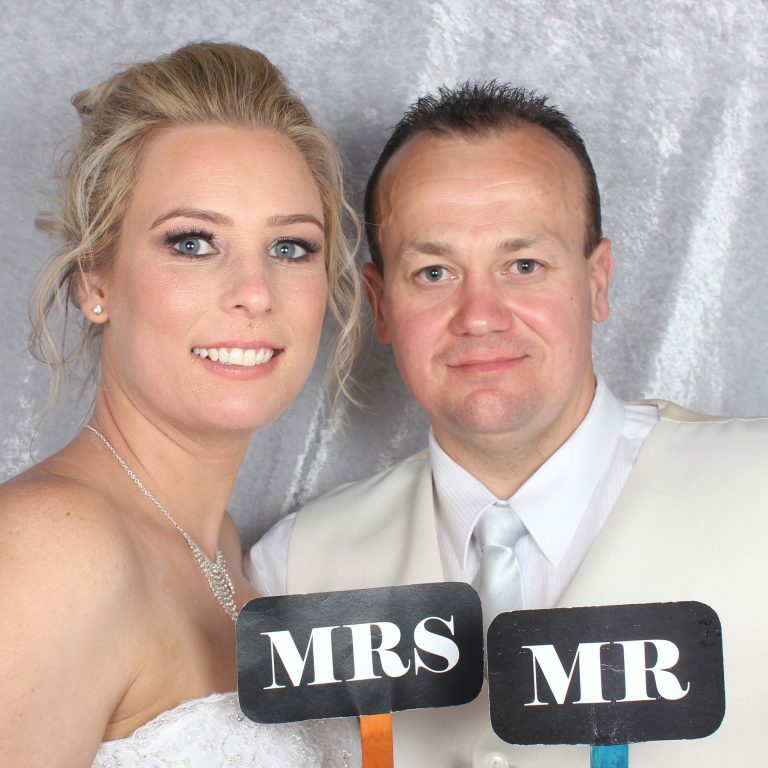 We were very happy with your service, it added so much entertainment to our function. The strip looked great too! Thanks again, the album looks great, such a good memory to keep.